These appointments highlight the company’s plans to further boost its core proposition and growth by leveraging the prowess of these professionals in key management roles. 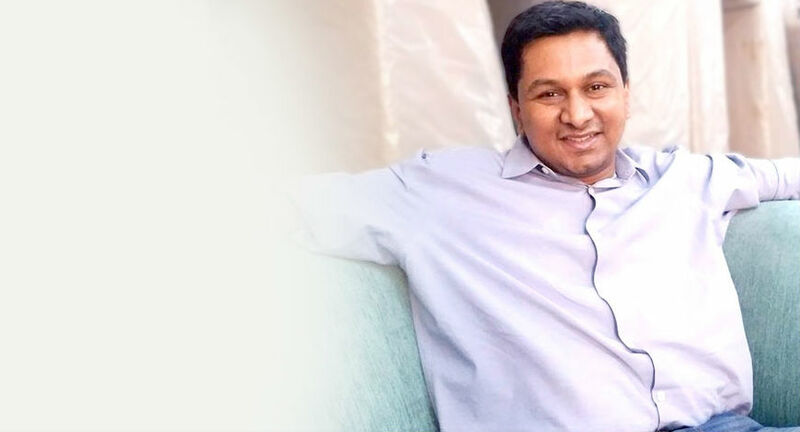 Bangalore-based Furlenco, Indian online furniture rental company has further bolstered its leadership ranks by making strategic talent acquisitions. It has recently hired Aishvarya Chanakya, as the Vice President of Marketing and Uday Kamat as its Vice President of Operations. These appointments highlight the company’s plans to further boost its core proposition and growth by leveraging the prowess of these professionals in key management roles. 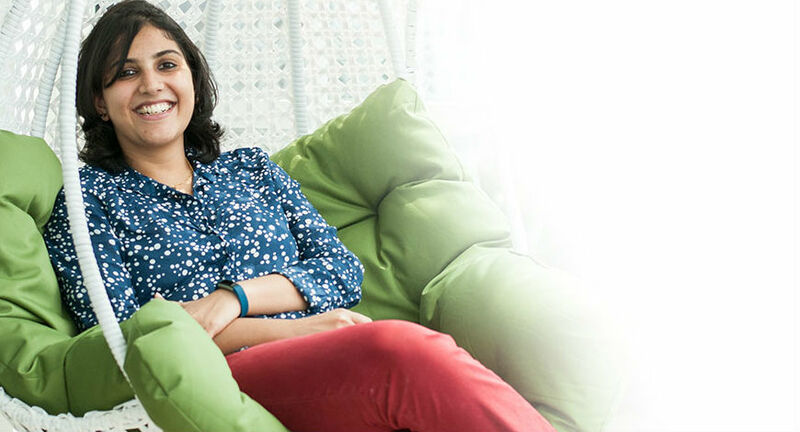 Aishvarya holds an MBA from SP Jain Institute of Management and Research and holds 11 years of valuable experience in generating advertising and communication content and developing sales & marketing strategies across two of India’s best FMCG organisations. Her last role, prior to joining Furlenco was at Unilever. She holds vital experience of brand strategy, brand advertising, product innovation, innovation management, digital and e-commerce marketing and leading teams. At Furlenco, Aishvarya will helm the functions of digital marketing, distribution and brand marketing and will also lead the creative team. Speaking on her appointment, Aishvarya said, “Furlenco is redefining the concept of renting furniture in India. Going forward, we want to build a great consumer brand, not just a retail service brand. In this role, my efforts will be directed towards doing this via building the category of rental furniture and establishing Furlenco as a one-stop destination for awesome designs. We’re attempting to do all of this with completely in-house brand strategy and creative talent, instead of outsourcing this to external agencies”. Meanwhile, Uday Kamat, in his new role will look after pan-India operations of Furlenco for the delivery of furniture. Uday comes with over 12 years of work experience in Supply Chain Design, Operations management and Process Excellence at Public, Private and Private Equity owned companies across North America, Europe and Asia. At Furlenco, Uday’s role will focus on designing a disruptive delivery model for the brand as far as the furniture ecosystem is concerned. Established in 2012, Furlenco is a furniture rental company that has redefined the Indian market with its rental model, giving the urban Indian, access to high-quality and award-winning designer furniture styled as per European and tropical Indian standards. In the past 18 months, it has furnished nearly 15,000 homes with products worth over Rs 100 crore of market value. The online platform earlier this year had raised about Rs 37 crore (USD 6 million) followed by recently raising Rs 200 crore ($30 million) in a fresh round of funding through a mix of $15 million of equity and $15 million of debt. Furlenco will leverage these funds to expand to newer categories, product ranges and more cities in the next one year.